It is an all-around versatile plate for all job sites that place high demands on the machine's performance potential. 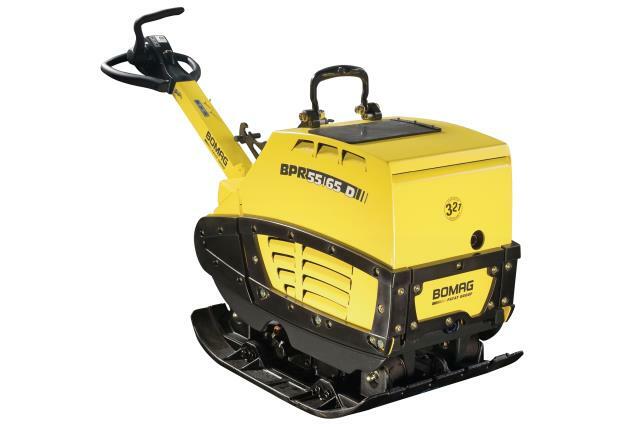 It is perfectly suited for the compaction of building back-fill, and of frost and sub bases when constructing roads, paths and parking lots. * Please call us for any questions on our vibr plate lg reversible rentals - serving Washington and Oregon with all your construction equipment rental needs.